Quality is fundamental—food must taste good and be good for us. Quality includes: the freshness and wholesomeness of ingredients; the care and craft with which they are handled; the quality of life of consumers, producers and their neighbours. It is a standard of Quality based on food that is good, clean and fair. Authenticity means that the food is true to its source. Natural products free of additives are true to themselves; local, seasonal foods are true to their time and place; heirloom varietals and heritage breeds are true to their evolutionary history; traditional foods are true to their cultural heritage. Authentic foods come from and contribute to ecological and cultural systems that are good, clean and fair. Sustainability means that we must pay attention to the consequences of how we produce and distribute food. We must be good stewards of the environment in which we live; we must protect the biodiversity on which we depend; we must be humane to the animals we raise, fair to the people we employ, and we must insist that high quality food be available to all. Sustainability means reducing all the negative consequences of making food – it means using processes that are good, clean and fair. Help in supporting and advertising any activity or event related to your business via our socials, website and newsletter. 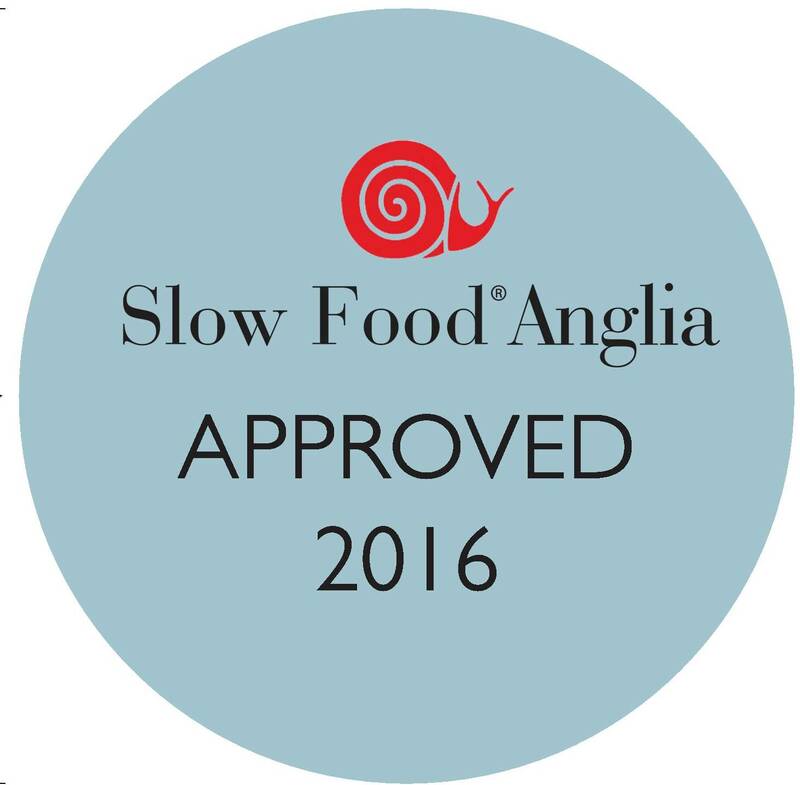 Applications cost just £30 per business for a year* and if you also join Slow Food as individual your annual membership will be only £12 instead of £36. 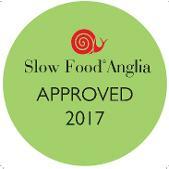 All profits go to support our events and projects within the Anglia region. *Subscriptions starting from January 2018 are at full price for the coming year at £30. If you joining after June 2018 than it will be £15 for the remaining 6 months. All subscriptions will then have to be renewed by the end of the next January 2019. 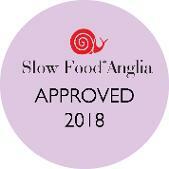 The additional promotion for joining Slow Food as individual member will be valid the all year long at £12 and will last for an year starting from subscription date. Once we have reviewed* and processed your application, we will contact you and send the bank details for the payment. Once we get it we will confirm your website link is online and sending our stickers for you to use on your website/collateral. Your application will last until the end of the year on 31st of December 2017. *It is our policy to form partnerships with organisations that understand and share our values, therefore, new Approved Scheme memberships and renewals are at our discretion. 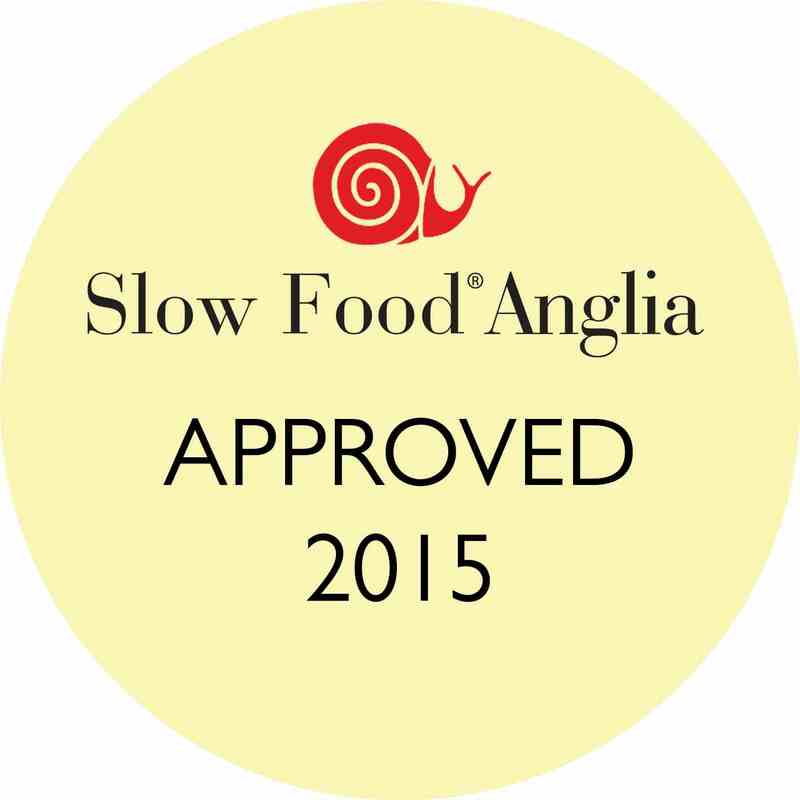 In percent, how much of your annual turnover is from Slow Food Sales? For how many outlets does this application cover?